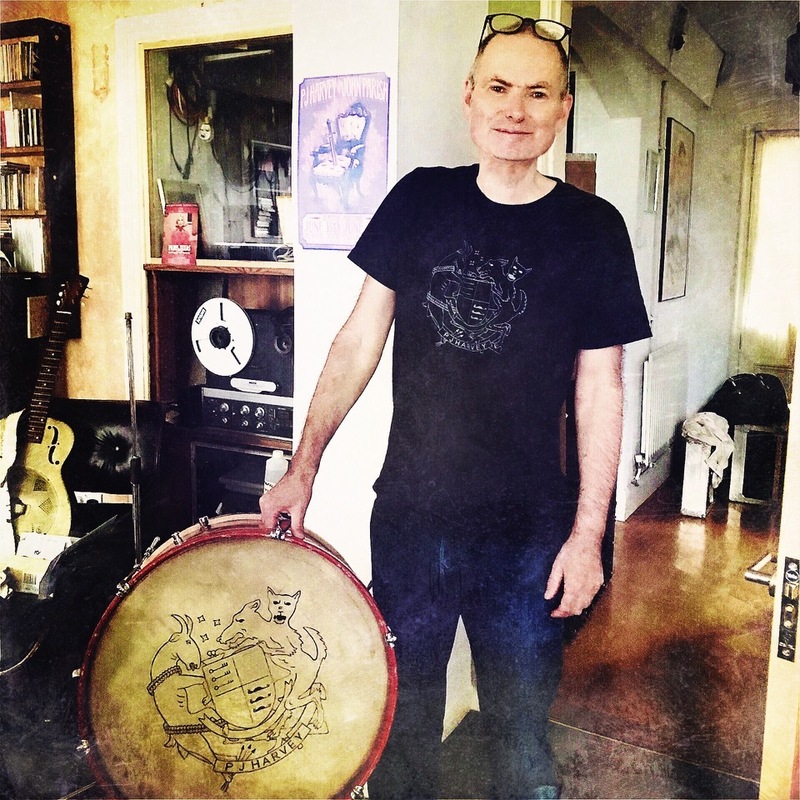 This is the second part of our two-part interview with producer-songwriter John Parish, conducted by Louise this past June in England. 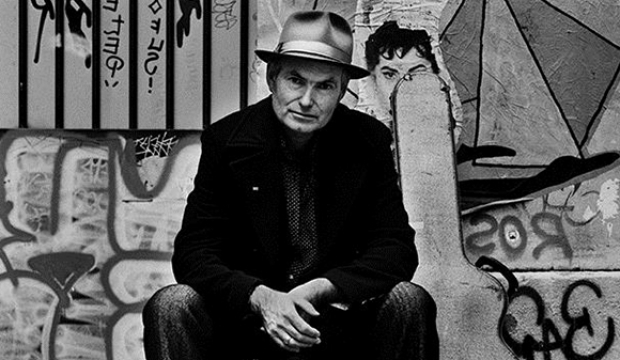 An accomplished composer, solo artist, producer, collaborator, and multi-instrumentalist, John is best known for his work with PJ Harvey, as well as with Eels, Giant Sand, his own bands, and more. In the past twenty years he’s contributed to more than fifty albums, and written scores for movies, TV and theater. He plays a multitude of instruments, but mostly guitar, and as a guitarist he started his career in the new wave band Thieves Like Us. 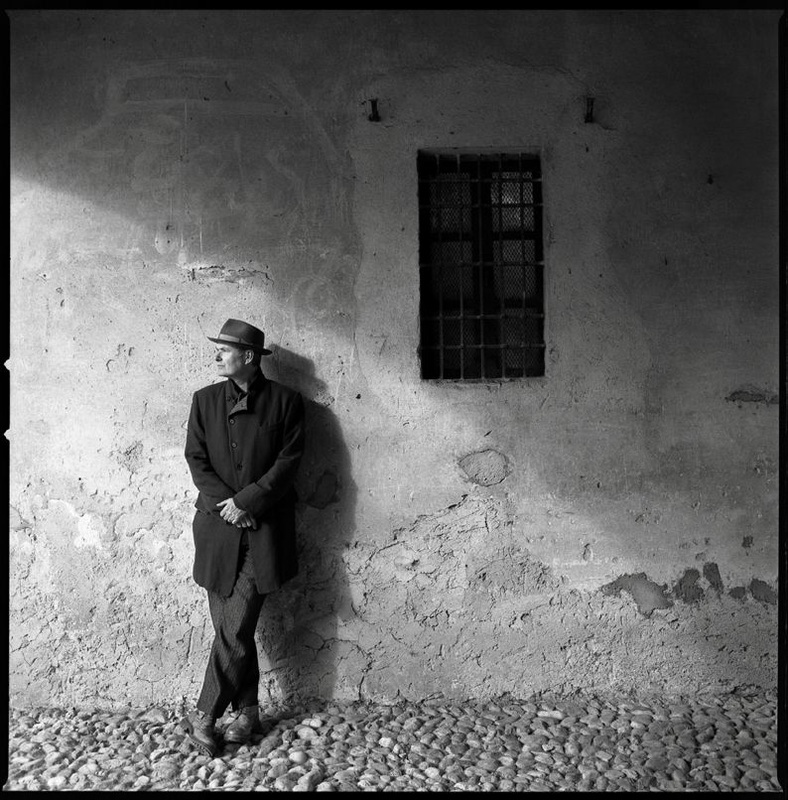 In 1982, he formed the band Automatic Diamini, which is when he met PJ Harvey, who joined the band for a short time. He went on to produce many albums with her, including the award-winning Let England Shake (2011), followed five years later by The Hope Six Demolition Project, which was the first album she did that went to number one album in the UK. 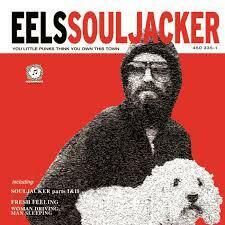 He co-wrote all of the songs with her and produced Dance Hall at Louse Point (1996) and A Woman A Man Walked By (2009), and with Eels he co-wrote and produced Souljacker (2001). 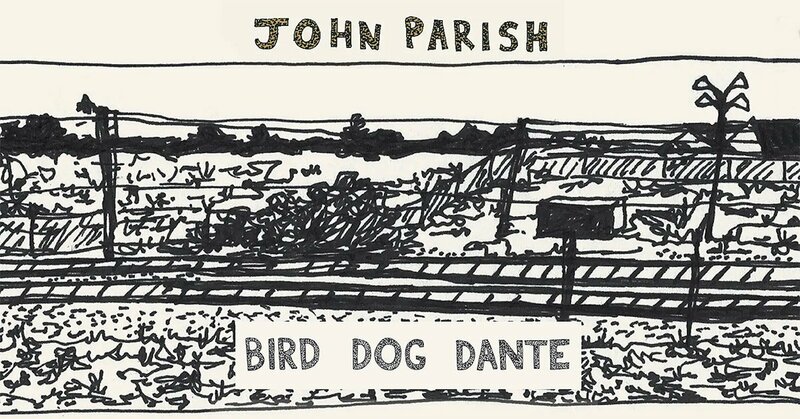 He’s released four albums as a solo artist: How Animals Move (2002), Once Upon A Little Time (2005) a compilation of his film music, Screenplay, (2013), and most recently, Bird Dog Dante (2018), his first full-length album of songs since 2005. 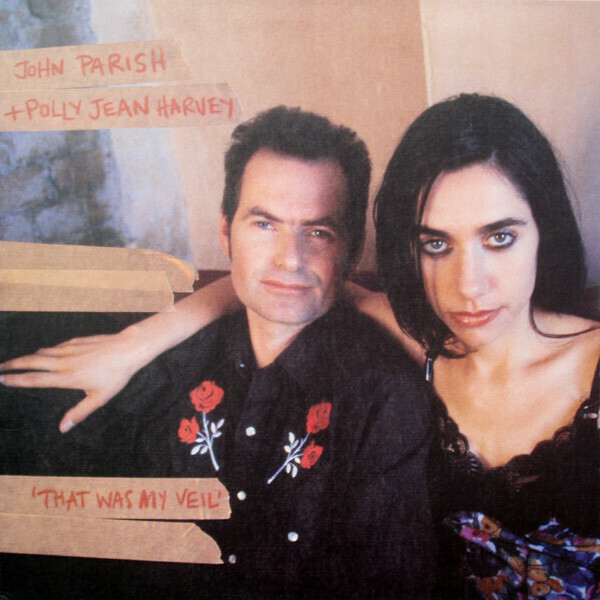 It features cameos by Marta Collica, Aldous Hardin and PJ Harvey. He started writing for film, theater and contemporary dance in the late ‘90s when his first score for Rosie won the Jury Special Appreciation Award at the 1999 Bonn International Film & TV Music Biennale. His score for Little Black Spiders (2012) was nominated for an Ensor. John at home in Bristol, June 10, 2018. Photo by LOUISE GOFFIN. He also wrote the music for Ursula Meier’s L’Enfant D’En Haut.which won the special Silver Bear at the 2012 Berlin Film Festival. His other productions include Sparklehorse, Tracy Chapman, 16 Horsepower, This Is The Kit. Lovely summer day, the backyard, June 10, 2018. Photo by LOUISE GOFFIN. 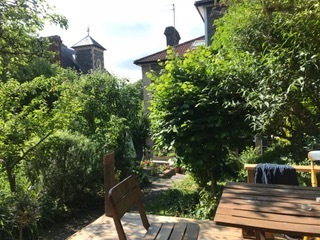 Louise conducted this interview with John on June 10, 2018 in at his home in Bristol. 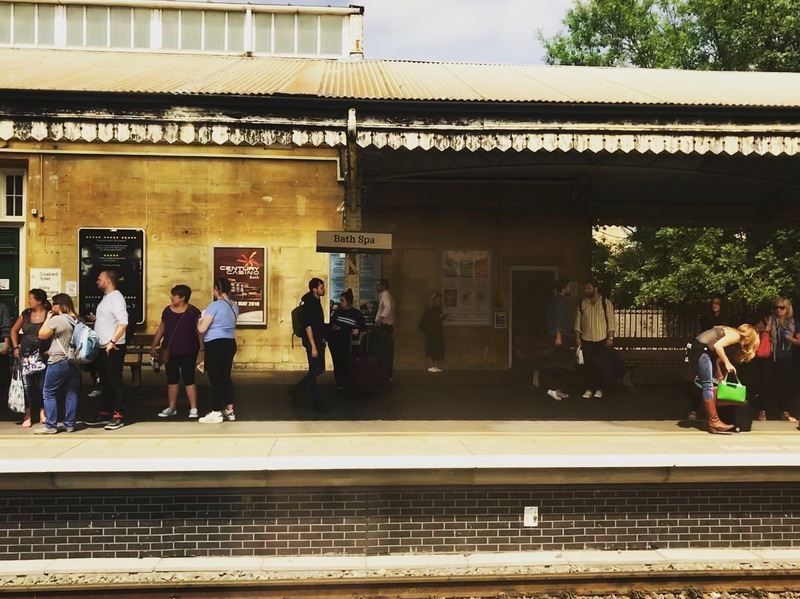 She was on her way to Chris Difford’s Songwriting Retreat, and took a slight detour to see old friend and collaborator, who picked her up at the Bristol train station. They did the interview in his garden, after lunch with his family. This is the second part of this two-part conversation. Bath station on the way to Bristol, June 10, 2018. Photo by LOUISE GOFFIN.